Newly widowed Kathy plans to skip out on decking the halls and trimming the tree this Christmas, trying to avoid anything that will bring back memories of her late husband. I am thrilled that this movie is coming out on DVD (along with “A Very Merry Mix-Up”)! 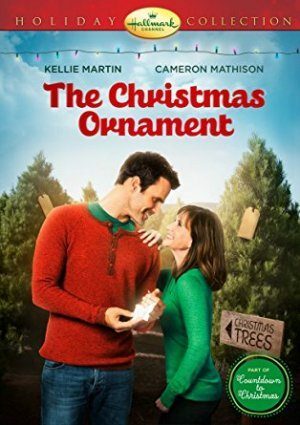 It was one of the best ones from last year’s crop of new Hallmark Christmas movies (along with “Let it Snow,” “A Very Merry Mix-Up,” “Snow Bride”). I know that “A Very Mix-Up” is coming out on DVD at the same time. I hope that “Let it Snow” and “Snow Bride” pop up on DVD soon as well. I truly love all the Christmas movies, And look forward to when they start.